Matt & Nat is an internationally recognized vegan brand sold in stores across the world. Not only do they eschew animal products but they are also committed to using as much recycled materials as possible. 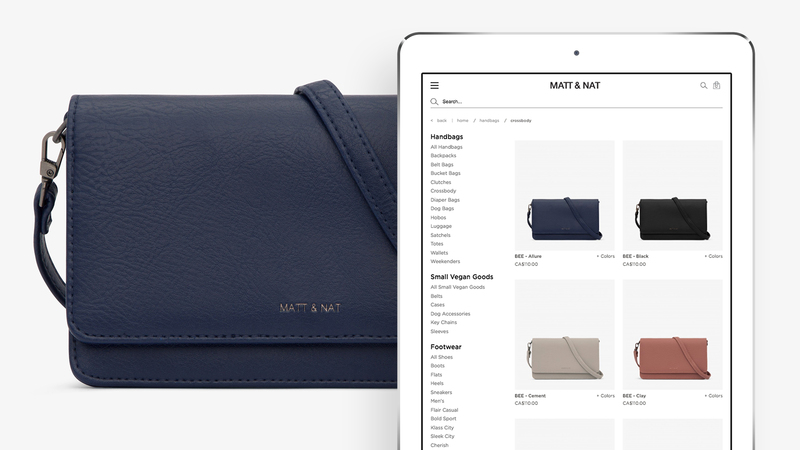 Once available only through reputable retail chains, Matt & Nat expanded and refreshed its online store in 2014. We’re proud to have played a major role in the company’s growth into a multi-currency ecommerce website. 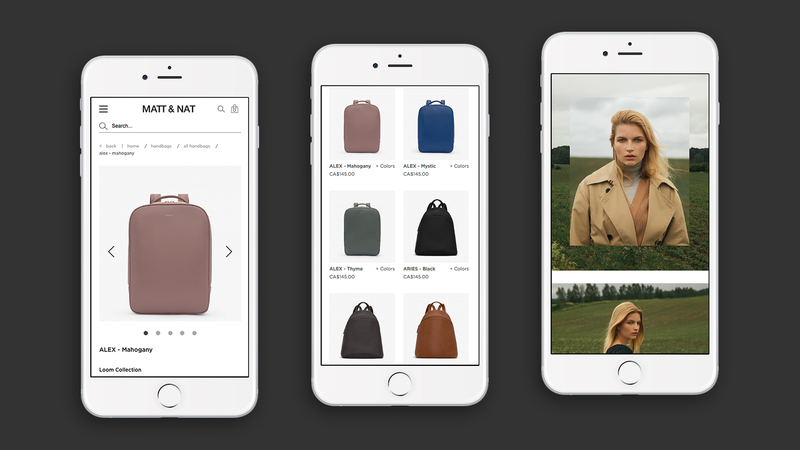 Their new site has an extensive product collection that sources items from multiple warehouses. Did customers like their new look? They fell in love.